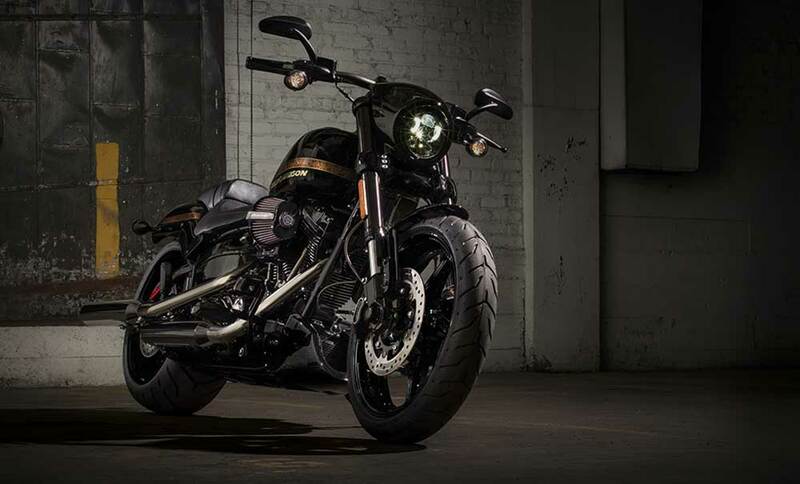 If a factory custom Harley-Davidson motorcycle is something that lights you up, then you’re going to want to take a look at the bikes in the Harley-Davidson CVO™ Line. 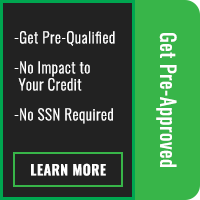 CVO™ stands for Custom Vehicle Operations™, and since 1999 they’ve been creating special editions of select models from the Harley-Davidson lineup that have always thrilled motorcycle enthusiasts from Lakewood, CO. 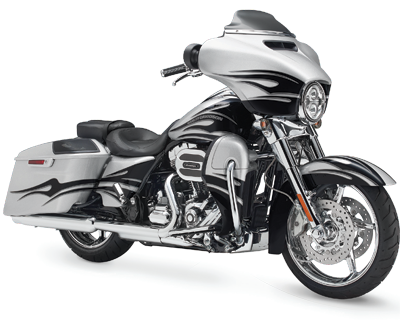 These unique bikes are loaded with special custom features such as hand-painted graphics, leather seats, performance upgrades, and state-of-the-art tech features like GPS navigation, Bluetooth, and voice activated infotainment systems. Many of the custom accessories, amenities, and larger displacement engines that have been introduced on Harley-Davidson CVO™ models have later been incorporated into the mainstream production bikes. If you want a special bike that’s sure to stand out from all the rest, you’ll want to check out the 2017 Harley-Davidson CVO™ motorcycles. 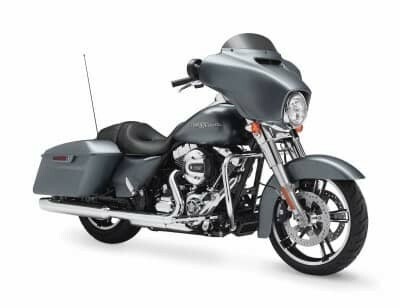 A premium custom touring bike, the Harley-Davidson CVO™ Street Glide® is tricked out from fender to fender with meticulous detailing and innovative features such as ergonomically designed hand controls, Reflex™ Linked ABS Brakes, and hydraulic rear shocks with adjustable pre-load. At its heart is a high-performance Milwaukee-Eight™ 114 V-Twin that delivers more power than ever before. LED headlamps and fog lamps, stiffer front forks, Dunlop® Multi-Tread™ Blackwall Tires, and a dazzling custom paint job round out the picture. This slick touring bike also features a voice activated infotainment system with a 6.5 inch touchscreen and Boom!™ Stage II 3-way front speakers. 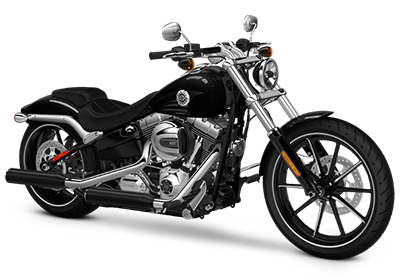 The Harley-Davidson CVO™ Limited is a custom touring bike that’s loaded with innovative features developed by Harley-Davidson. Designed to offer maximum comfort, convenience, power, and style, this premium bike is refined, meaty, and an absolute beauty to behold. 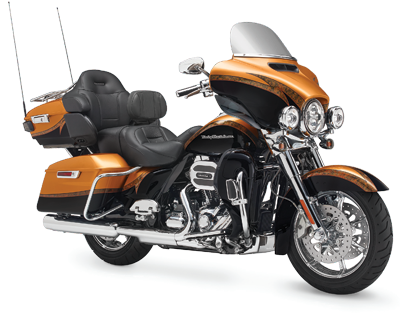 Hand-finished with high-impact paint and custom-shop detailed graphics, the CVO™ Limited comes with a suspended dual control heated seat with passenger and rider backrests, locking one-touch saddlebags, and a Tour-Pak® Design luggage case. You also get tech features such as a 6.5 GT infotainment system with 3D GPS, SiriusXM® Satellite Radio, and 6.5-inch Boom! Bagger speakers. With that big Twin-Cooled™ Milwaukee-Eight™ 114, you’ve got all the muscle you need. The new CVO™ Pro Street Breakout delivers dark custom style and drag inspired styling. This show-stopping ride gets custom paint with a hand laid racing stripe, huge 240mm rear tire, and a forward, race inspired seat that puts you in the perfect position to grab hold of the low drag-style handlebar. Dual disc brakes mean that you can slow down in a hurry, and the huge Screamin’ Eagle V-Twin delivers all the muscle you’ll ever need, whether your hitting the track, or you’re cruising I-70 through Aurora, CO.